Ready to pop the question?!? 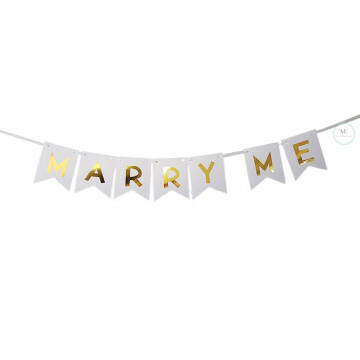 Marry Me is a good decoration prop for the Proposal / Engagement Party. Also makes a fantastic prop for Wedding / Engagement photoshoot! 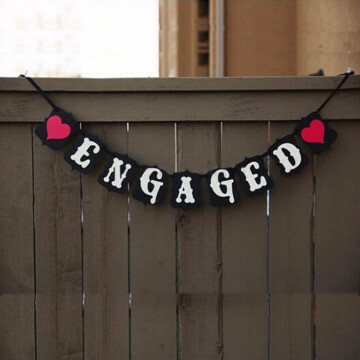 Engage Banner is a good decoration prop for the Proposal / Engagement Party. Also makes a fantastic prop for Engagement photoshoot!